Let us count the ways we love Riverdale. The CW's show has all of the makings of a classic—there's drama, suspense, rivalry, friendship, and lots of beauty inspiration. Whether it's Cheryl Blossom's red velvet lipstick and fiery hair or Veronica Lodge's bold raven brows, we want to know exactly which products are used to perfect and accentuate the cast's natural features. Lucky for us, the show's makeup artist Erin Mackenzie opened up to Refinery29 about just that. She even revealed the three makeup products she swears by for giving the actors that trademark Riverdale glow. "In some instances, we use illuminators under foundation to give us a head start, or a combination of cream and powder highlighters to bounce light and fight shadows when needed," Mackenzie told the publication. "It's a fine art of matching tone and brightening darkness without altering the whole look." Keep scrolling to see which products you can use to mimic Betty Cooper's radiant complexion. For Mackenzie, glowy skin always starts with a primer base. Usually, it's this K-Beauty pick, which has cucumber, ivy, and elderberry extract to nourish and hydrate the skin. 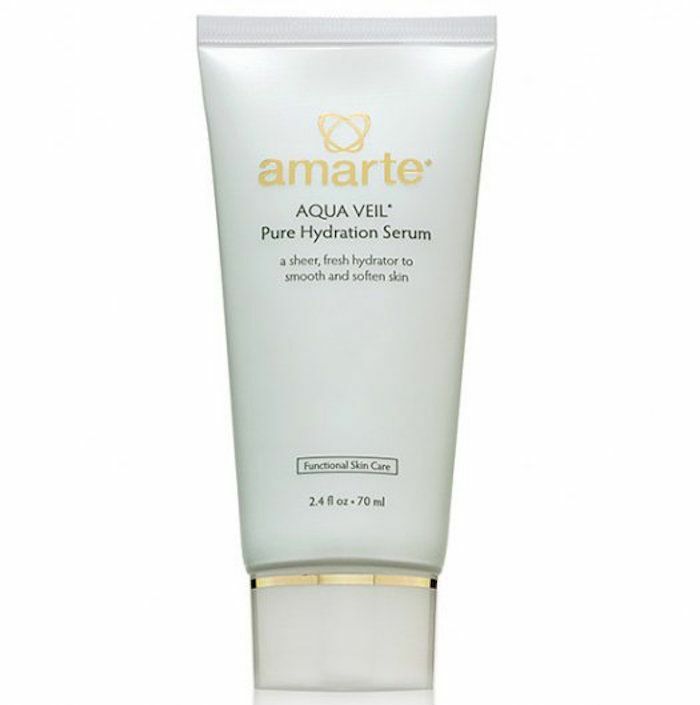 "Amarte's Aqua Veil Pure Hydration Serum ($57) is my new go-to primer under makeup," says Mackenzie. "Not only does it leave a silky surface but it acts as a treatment under makeup." However, if she needs to amp up the radiance factor even more (like for Lili Reinhart's character Betty who seems to genuinely always have super dewy skin), she will combine two different primers, specifically the Shiseido Glow Enhancing Primer ($30) and the Guerlian L'or Radiance Concentration with Pure Gold ($74). The latter isn't exaggerating with the name; it has actual flakes of 24-karat gold that disperse evenly across the skin to reflect light. Other Riverdale set essentials include Anastasia Beverly Hills Brow Wiz Pencil ($21) and Make Up For Ever Mattifying Primer ($17), which Mackenzie uses to control oil on the actors faces during long shoots. Oh, and if you were wondering what mascara they trust for the frequent crying scenes, it's Clarins Double Fix Mascara Waterproof Topcoat ($25). Head over to Refinery29 to read the full interview, then read our exclusive interview with Lili Reinhart.